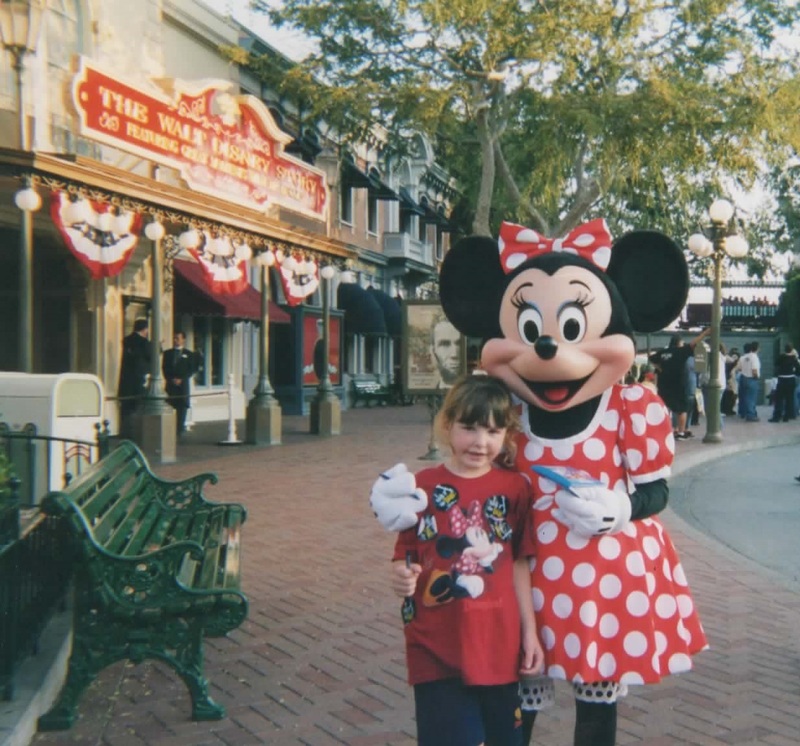 When my oldest niece was about five, my mom and I took her on the Haunted Mansion. We went through the Stretching Room, down the Portrait Gallery and boarded the same Doom Buggy. As we rolled up the stairs and into the mansion, I was getting into it. The Haunted Mansion isn’t scary, but it’s fun to pretend it is. So, I was taking everything seriously. The armor, the endless hallway with the floating candelabra, the chair that seems to be staring at you. Each new “horror” made me look more fearful. As we rotated to see the body trying to get out of the coffin, my mom hit me in the shoulder. “Lighten up. You’re scaring your niece,” she whispered at me. I switched the way I was looking at the mansion and laughed at its humorous elements. I kept smiling through the ride, and my niece had a great time. She wasn’t afraid of no ghosts. Fortunately, the team of Claude Coats and Marc Davis helped to provide the elements of a frightening atmosphere and comic presentations. (Of course, there are plenty of contributions from other prominent imagineers, like Rolly Crump and his human-like furniture and wallpaper and the effects pioneered by Yale Gracey with Crump.) So, you can see the Haunted Mansion the way you want to. It is the creativity that the team put into the mansion that makes it a classic attraction that everyone loves.